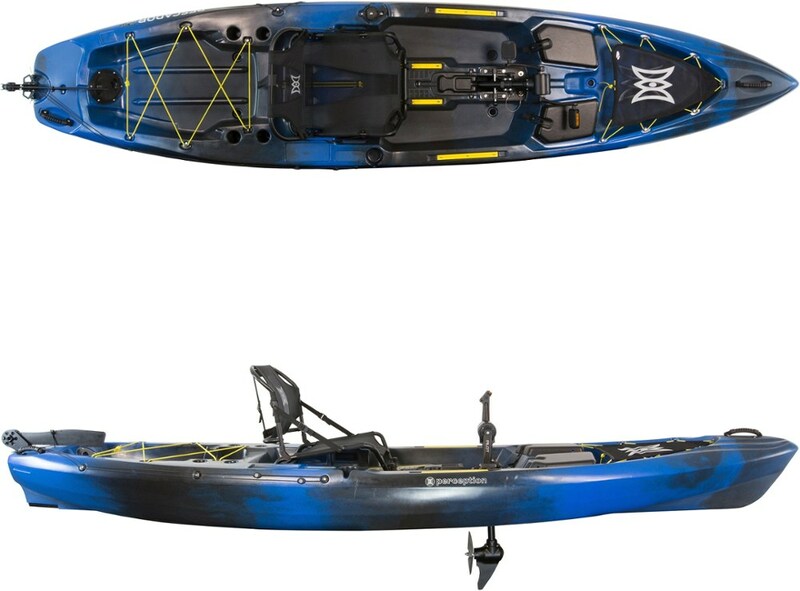 Whether you are out to bag the limit or explore new waters, the Pescador 12 has you covered on your next fishing adventure. 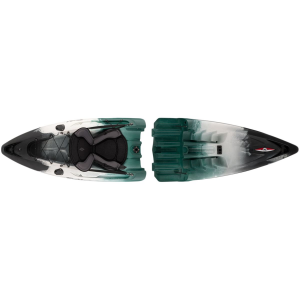 Perception Kayaks thought of everything, they added two rod holders, gear tracks, Solo Mount recesses, and two storage spaces for all your gear. A rear open storage compartment with bungees lets you carry a tackle box and cooler for easy on-water access while extra layers and electronics can be packed inside the dry storage compartment in the front. Be sure to bring along extra bait, food, and some camp essentials because if the fishing gets good you may not want to go back in. 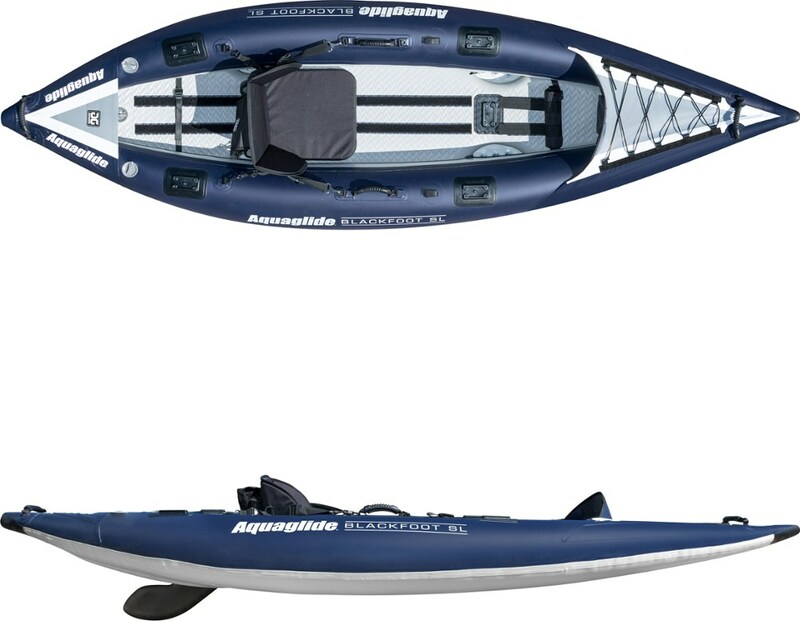 Staying out all day won't be a challenge, with the Comfort Seating System you get more comfort for your money with a seat, that Perception Kayaks claims, outperforms comparable models. Thick padding, adjustability, and ventilation all make this seat ultra comfortable for long summer days waiting on your next bite. 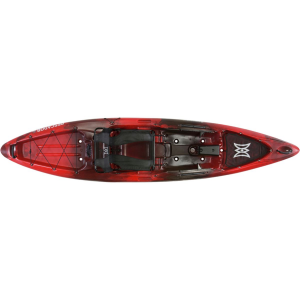 You can maintain the ideal fishing and paddling position with the quick-adjust footrests that lock you in and encourage the proper stroke form as your torso does all the work. 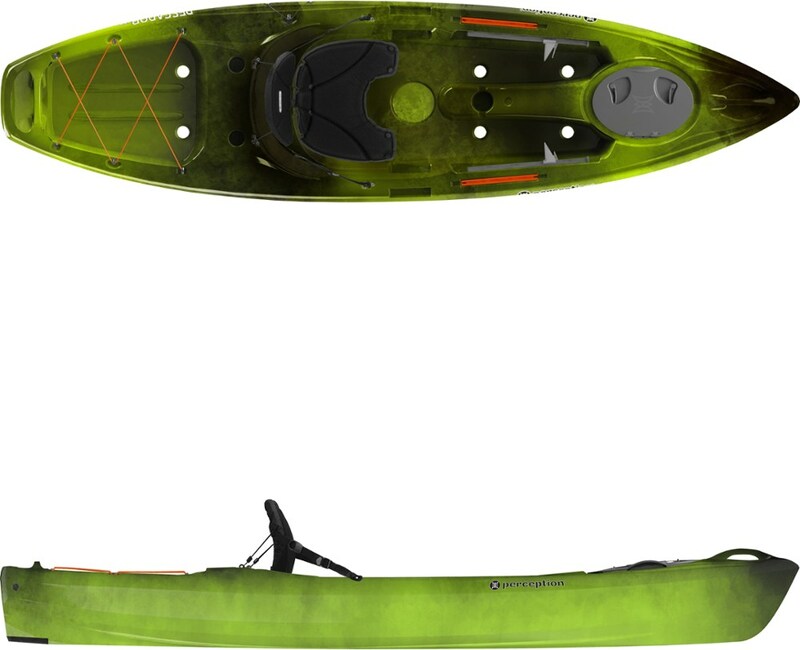 Perception Kayaks loaded this boat with all the features to optimize your experience on and off the water. After an afternoon fishing session, four in-mold handles offer easy portability but also a secure way to lock-up at busy docks or even portage over long distances. 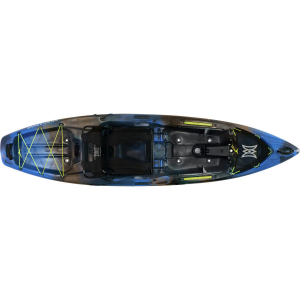 Confidently tackle rocky river exits with a replaceable skid plate that allows for dragging a loaded rig from the water's edge without compromising the hull. 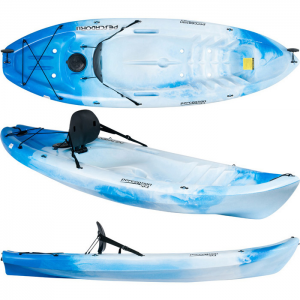 When you're venturing out on the water for a recreational paddle or a fishing excursion, you'll love the Perception Pescador 12.0 sit-on-top kayak's stability, weight capacity, storage and speed.